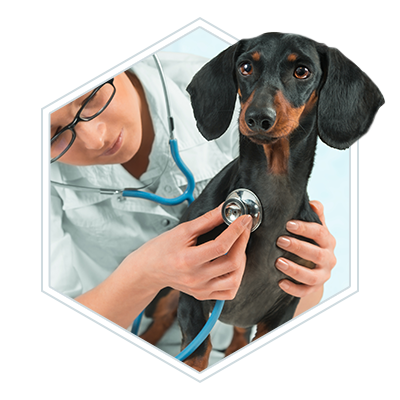 At 2nd Street Animal Hospital, we have a team of experienced veterinarians who are highly experienced in a variety of pet care services. 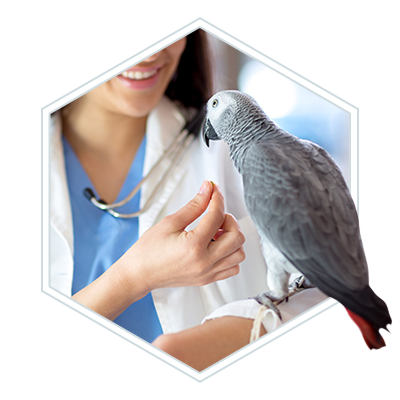 From standard preventative care in dogs and cats to specialized care for exotic animals, our team has done it all. 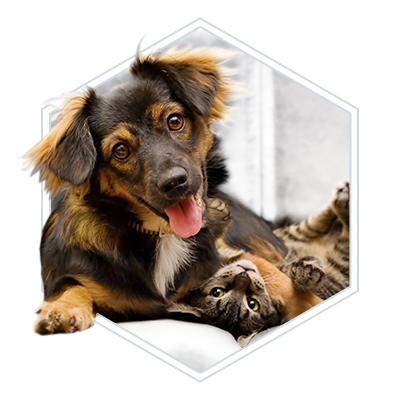 Despite the fact that our Philadelphia vet clinic has only recently opened, our team has extensive experience in the veterinary industry, and you can bet that we’ve seen all kinds of cases over the years. That being said, we’ve seen a lot of cases that, unfortunately, could have been prevented if pet owners were a little more informed. In fact, there are all kinds of myths that pet owners fall victim to, and while some of these are harmless, other ones can lead pet owners to take actions that aren’t conducive to the health of the animals. Here are some myths that every pet owner could afford to be a little more educated on. While some of these won’t have a heavy impact on the health of your animal, some of them could determine some fundamental ways in which you treat your pet. Keep reading if you want to be a more educated pet owner! This is a dangerous myth, because first of all, a lot of Americans are woefully unaware of how many foods are toxic for their pups. In fact, a lot of common foods that are seemingly innocuous can have far-reaching effects on our canine friends. Take grapes and raisins, for example. They’re a wonderful sweet treat for us, but they could kill your dog within the span of a day in extreme cases. That’s right — grapes and raisins are highly toxic to most dogs, for reasons that we don’t even fully understand yet. There is a much bigger list of potentially dangerous foods for dogs, and it’s a topic we could easily devote a whole blog post to. Aside from the dangers of toxins, it’s also important for your dog to eat a steady, reliable source of protein, fat, and carbs. Eating human food inconsistently can throw off this balance. This isn’t entirely a myth, because it’s not untrue that cats purr when they’re happy. In fact, in most instances, that’s probably the exact reason for their little motor running. But don’t be mistaken — cats can purr for other reasons, and sometimes it’s because they’re anything but happy. While the exact science of purring isn’t completely known and we continue to learn more every day, contemporary studies support the idea that purring is a self-soothing exercise for cats. So, it’s something that comes out naturally when they’re jolly and content, but it can also happen when they’re stressed, in pain, or afraid. For this reason, it’s important to keep a close eye on your kitty’s body language. It’s pretty easy to spot a happy cat — they are generally at ease, with a tail that’s not whipping or whapping around. 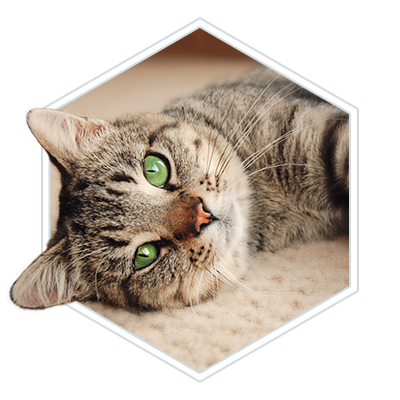 If you hold a cat and they’re wide-eyed and skittish despite their purring, their little vibrations might actually be because they’re stressed, and if you’re a responsible pet owner, you don’t want to add to your cat’s stress, do you? There are a couple of problems with this myth. First of all, it assumes that you don’t need to get out and walk your dog because they’re getting enough exercise they need when you let them out. Don’t buy into this — daily walks are an extremely important thing to do with your dog on the daily, both for physical and psychological reasons. This is something your dog looks forward to every day, and it’s essential in helping them to release some of the pent-up energy they have, while also getting to bond with you. We can’t make this clear enough at 2nd Street Animal Hospital — if you want a low-maintenance pet, don’t get a dog! Cats might be a much better option for you, or certain varieties of exotic pets such as reptiles. In any case, the other problem with this myth is that it assumes your dog is actually getting any exercise at all when you let them out. This, of course, depends highly on the dog, but you’d be surprised to see how many dogs just kick back and relax when they’re not in your presence. If anything, they might not spend their energy running around at all — they may just spend it all sitting around wishing they were indoors with you. It’s not a bad idea to allow your dog to get some needed exercise by letting them out in your backyard, but make sure that they’re actually doing something — if not, you should definitely be going out of your way to make sure that they get it in other ways. And never stop taking your dogs on daily walks! This myth has much more to do with pet owners than the pets themselves. In short, it is folly to think that everyone can afford a pet — whether their currency is time, money, or both. Our team at 2nd Street Animal Hospital has seen this far too often in the past. People who buy a pet because they’re excited for the company, only to find that they can’t afford the basics. Many pet problems can manifest from them not having their simple needs met. Cats’ potty behaviors will change if their litter box is never cleaned out, causing problems. Dogs will start to exhibit behavioral issues if they’re not walked, given due attention, or being provided a way to release energy. Any pet will suffer from a lack of food and nutrition, or from only being fed scraps of human food, which might not be playing well with their immune system. And, let’s not forget that many people neglect to take their pets to the vet when they’re showing problems because they fear the bill, ultimately resulting in these problems getting worse. We offer the same advice to everyone — if you don’t have enough money to reliably put food on your own table, pass on a pet for now. Likewise, if you don’t have the time to give to an animal who really needs it (like a dog) wait until your schedule opens up a little more. We hope that this list has helped to elucidate some of these common pet myths. We want every pet owner to be as responsible and informed as possible, which results in happy and healthy animals. And, of course, don’t forget to stop by 2nd Street Animal Hospital today, located in Philadelphia. We offer extensive pet care services, and we will be happy to take care of them for you. Ready to get started? Contact us today!